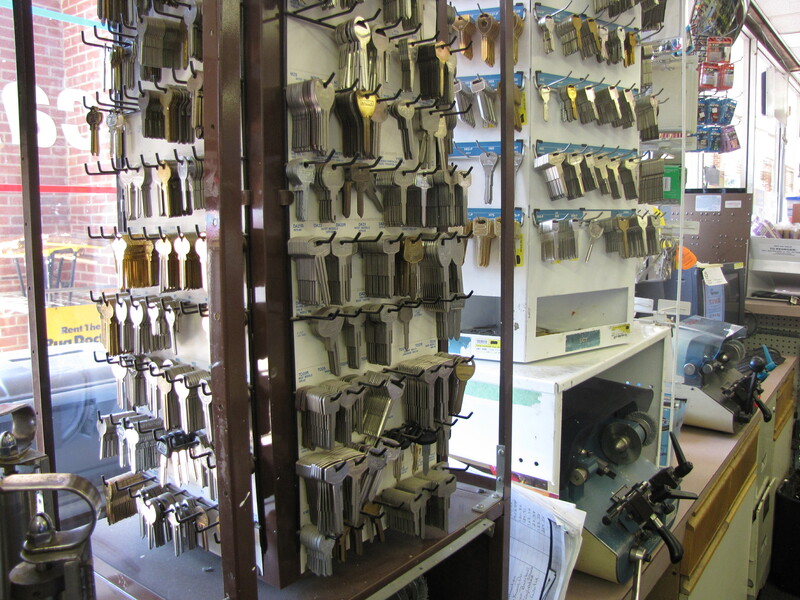 At Manalapan Hardware we know that you value your time, thats why we offer our quick and easy key making services. Just come into our store and ask an associate to make you a key. Key making services are done right then, when you need it most. Come in today and have one of our associates make the key you need.